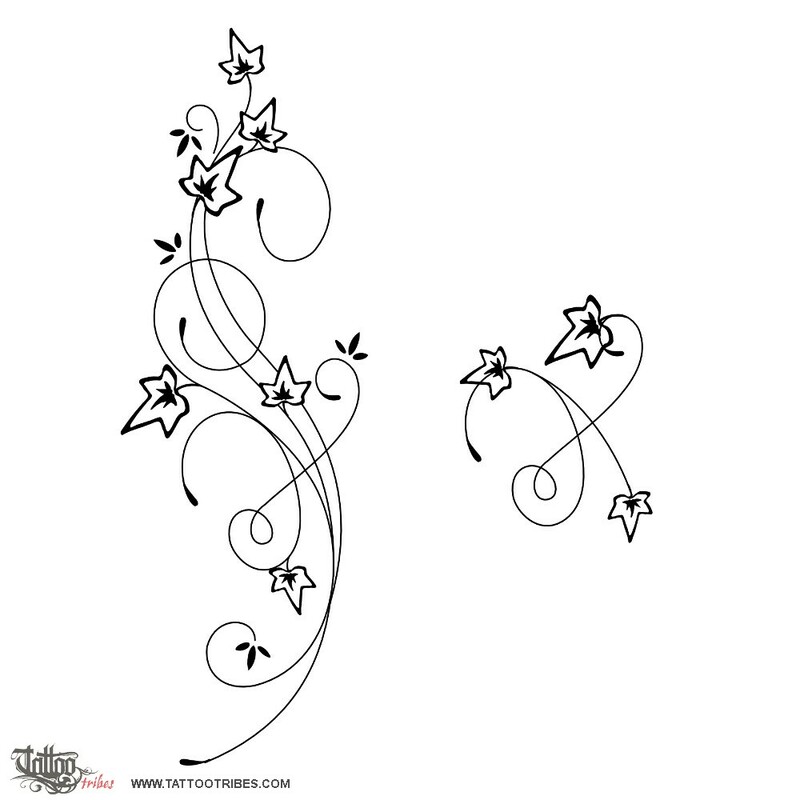 Ana requested this design to go along her back to represent her love for her husband. Inside the design their headletters I and A have been hidden together; ivy symbolizes committment, fidelity and tenacity; the myrtle leaves symbolize faithful love. The smaller simplified version with the letters alone which can be seen by clicking on the image on the right, is for Ichiro´s wrist.